I came to Bangor University in 2009 to study for a BA in Welsh and Religious Studies. 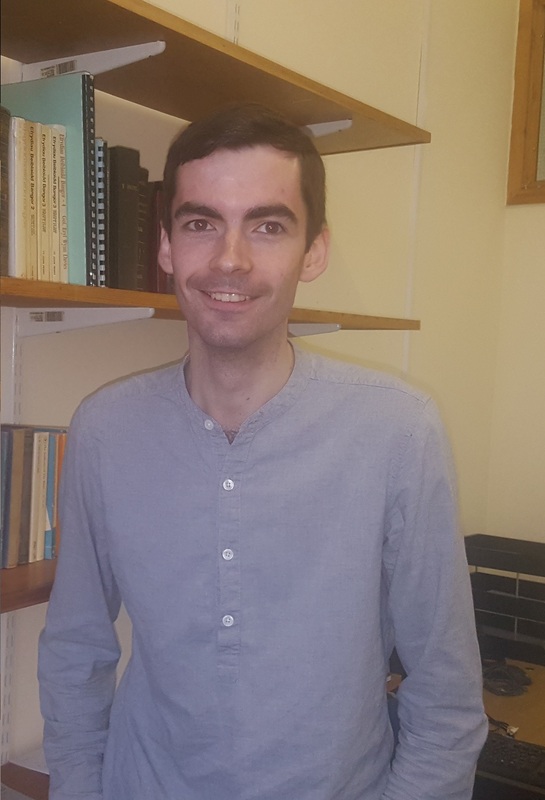 Having graduated in 2012, I completed an MA in Welsh and Creative Writing, before undertaking a PhD project funded by the AHRC under the joint-supervision of the School of Philosophy and Religion and the School of Welsh, Bangor University. My doctoral research examined the religious responses among the Welsh in the United States to the issue of nineteenth century slavery. As my PhD project suggests, my academic interests are diverse and interdisciplinary, and include: biblical studies; the reception history of the Bible and its role in contemporary issues; religion, literature and society; the history of slavery and ethics; Judaism and Christianity, and their interfaith dialogue; Welsh Nonconformity and the Welsh in America; nineteenth century print culture; and the role played by religion in maintaining ethnic and national identities in diasporic communities. As I have a keen interest in various fields, I teach diverse modules including the history of ethics, Judaism and Christianity, and the role of religion in contemporary ecological issues. I also write creatively and in October 2018 I published a novel concerning the experiences of the Jews during the Holocaust, Eira Llwyd ['Grey Snow'] (Gwasg y Bwthyn). Eira Llwyd was named Book of the Month for November 2018 by the Welsh Book Council. Welsh Nonconformity and the religious print culture of the nineteenth century. Judaism and Christianity, and their interfaith dialogue. Awarded a New Author Scholarship by Literature Wales to work on a novel (2017). Awarded an AHRC Scholarship in Celtic Languages to complete my PhD research (2014). Awarded a James Pantyfedwen Foundation Scholarship (2013). Awarded an Access to Masters (ATM) Scholarship (2012). Awarded the Dr John Robert Jones Prize by Bangor University for being one of the ‘students of the year’ (2012). Awarded the Sir John Morris-Jones Prize by the School of Welsh, Bangor University for the results of my BA degree examinations (2012). Awarded the Robert Richards Prize by Bangor University for my dissertation (2012). Awarded the Thomas L. Jones Prize by the School of Welsh, Bangor University for the results of my second year degree examinations (2011). Awarded the R. T. Robinson Prize by the School of Theology and Religious Studies, Bangor University, for the ‘most meritorious work in the first year of a Religious Studies degree’ (2010).